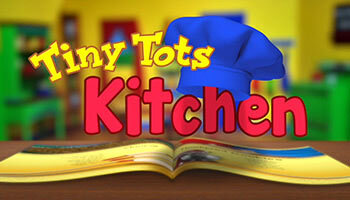 Join Miss Cinda and the Tiny Tots as they learn how fun cooking can be! Each 15-minute program features a delicious new recipe to try. Kids learn more about eating healthy and loving it!